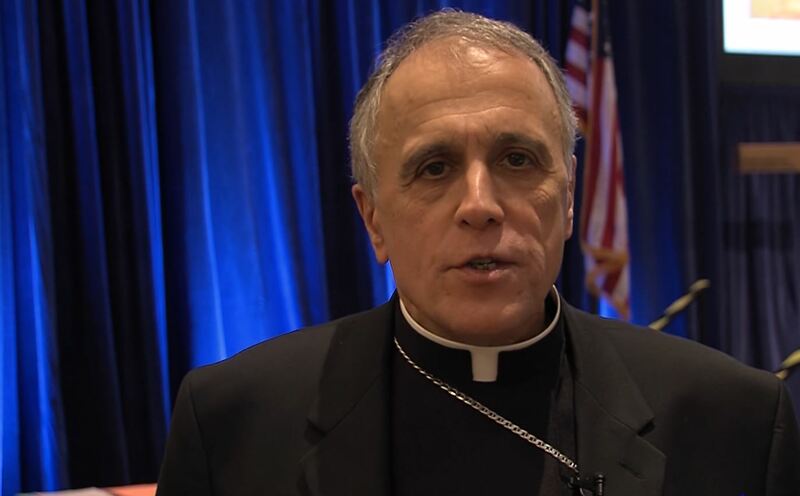 Those were the opening comments November 12, 2918, by Cardinal Daniel N. DiNardo of Galveston-Houston, President of the United States Conference of Catholic Bishops, when he addressed the body of bishops at the opening sessions for the General Assembly taking place in Baltimore. It was anticipated that the bishops would vote on specific accountability actions during the assembly to address the abuse crisis in the Church, particularly how to deal with bishops facing credible accusation or convictions. However, it was announced before his address that the Vatican has asked that any action be delayed until after the February 21-24, 2019, meeting the Holy Father will convene in Rome with the Presidents of the Episcopal Conferences of the Catholic Church on the theme of the “protection of minors”. In light of the Vatican request, this week’s assembly will apparently be primarily a consultation and exchange of ideas, but will not include policy decisions or actions. We and the faithful, can fall into despair – believing that there is no hope for the Church or good change in the Church. We can also believe there no hope for healing of these sins. But we must always remember there is a thing called trusting faith and it leads us on our current journey. This trusting faith provides us roots for a living memory. Our people need this living memory of hope. Healing can come if there is forgiveness. ‘How many there are who know that they have sinned against their brother or sister and yet are unwilling to say: forgive me.’ Let us not only be willing but also ready and eager to ask for forgiveness. To the survivors I have let down by what I have failed to do, please forgive me. To those who have lost faith in the Church, please forgive us for our failures. Combatting the evil of sexual assault within the Church will require all our spiritual and physical resources. We must draw near to Christ in all sorrow, humility, and contrition, to better hear his voice and discern his will. It is only after listening we can carry out the changes needed. The changes that the People of God rightly demand. Our work must honor the ongoing work of so many across the country to protect children and others from the fear of violation. Tens of thousands of people – including clergy, religious, and laity — working or volunteering at Catholic ministries submit themselves to extensive safe environment training and background checks. Hundreds of parents, social workers, law enforcement and other professionals serve on review boards to ensure an impartial review of all allegations. Victim’s assistance coordinators stand ready in every diocese to assist survivors of abuse. And since 2002, our priests and others serving the Church work under a policy of zero tolerance after an allegation of abusing a child is admitted to or proven.